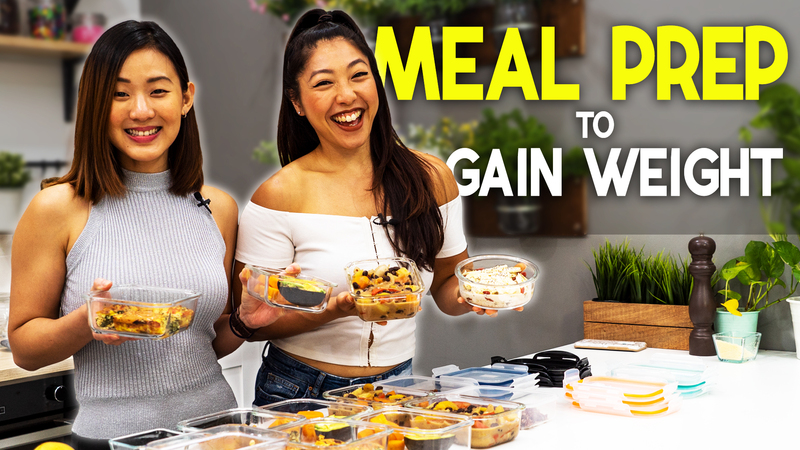 Having breakfast isn’t just about maintaining a healthy weight, but breakfast is extremely important to give you the energy for your body and brain to work at their best. If I don’t have my breakfast, I can’t seem to focus or be productive. So recently, I’ve been introduced to Chia Pudding and I must say, I’m hooked! 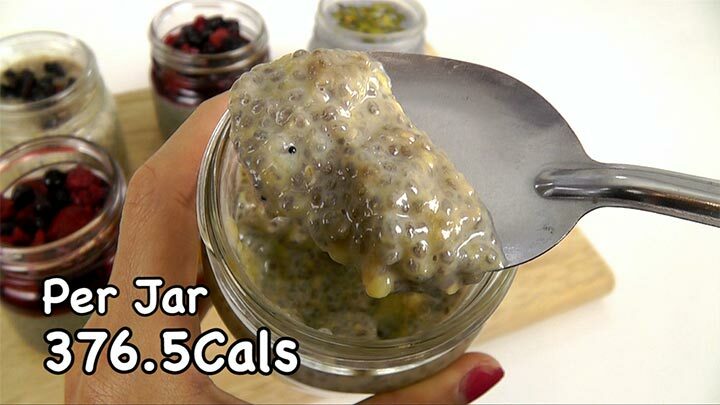 This nutrient packed Breakfast in a Jar can be put together in 5 minutes with only 5 ingredients. It’s so simple you can even get your kids to help out. Make them ahead, keep them in the fridge and in the morning, just grab one jar, and you’re set for a productive day ahead. Chia seed is extremely nutrient dense and packs a lot of energy boosting power. It is very high in fibre, which promotes healthy digestion. 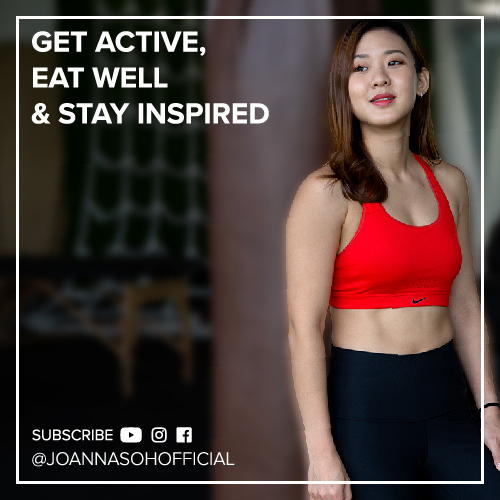 Because of all the fibre, chia seeds can absorb up to 10 times their weight in water, becoming pudding-like and expand in the stomach when eaten, which keeps you full very quickly. Chia seed is also an excellent source of calcium for those of you who don’t eat dairy. These tiny jars will keep you satisfied until lunch-time! 1) Pour the mango puree evenly into 2 8oz jars. Chill in the fridge. 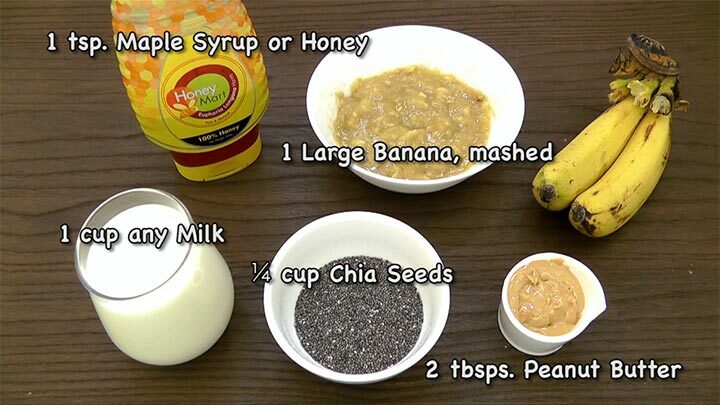 2) In a bowl, mix together the chia seeds, milk and honey. Stir until well combined. 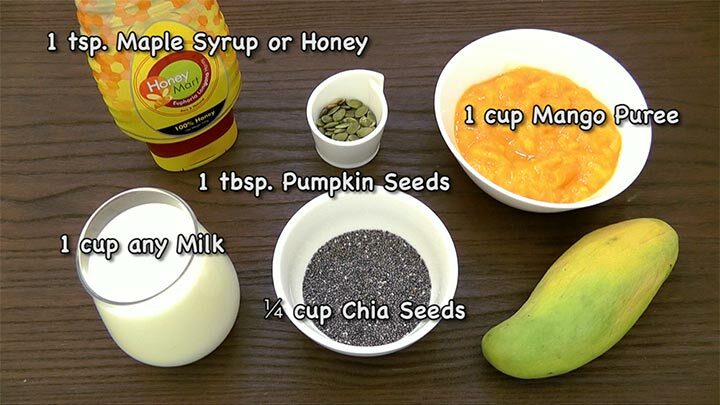 3) Pour the chia mixture on top of the mango puree. 4) Cover and let it set overnight in the fridge. 5) In the morning, top it up with pumpkin seeds, seal and bring it out with you. 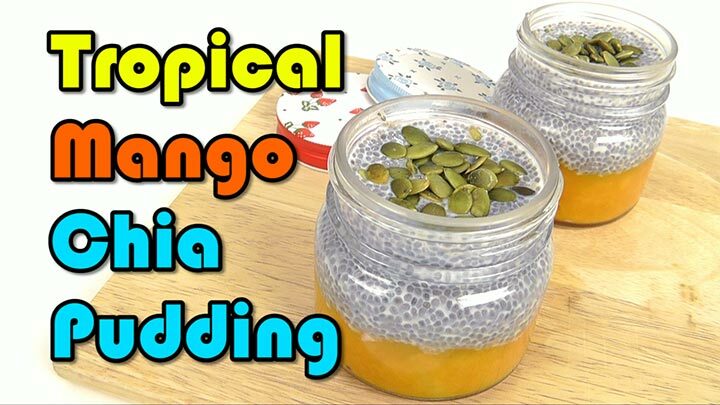 I love this combination because you’re getting the naturally sweetness from the mango, combined with the thick chia pudding topped with crunchy seeds. My next favourite chia pudding has to include Matcha Powder, which is known for its high antioxidants, calming properties and also to boost metabolism. 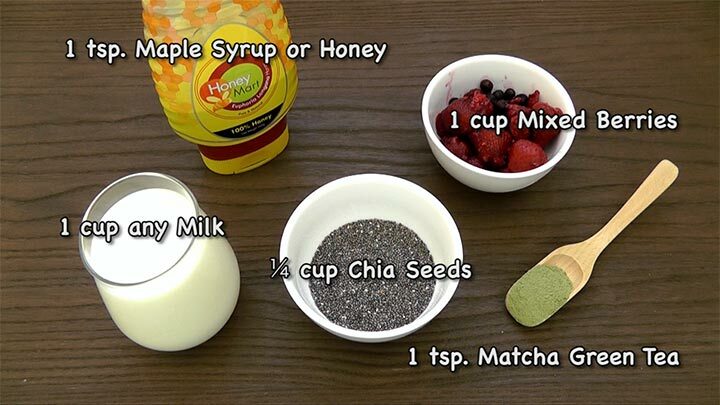 1) In a bowl, mix together chia seeds, milk, honey and matcha green tea. Stir until well combined. 2) Divide equally into 2 jars. Cover and let it set overnight in the fridge. 3) In the morning, add the mixed berries and enjoy! This is a great way to add green tea into your diet and gain the health benefits. 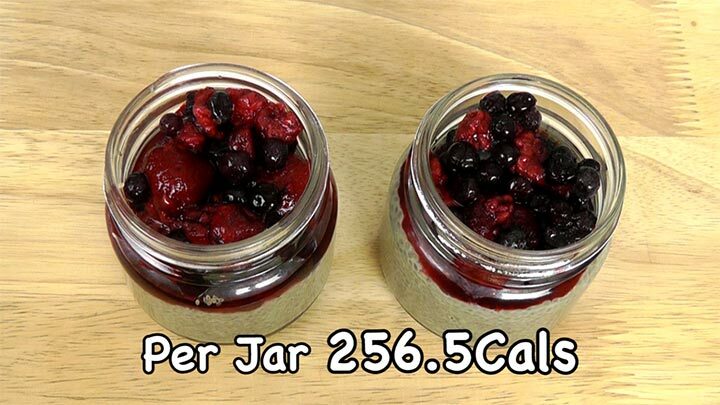 Each jar is under 300 calories, but it will still fill you up for the morning. It’s excellent for those of you who are watching your weight. 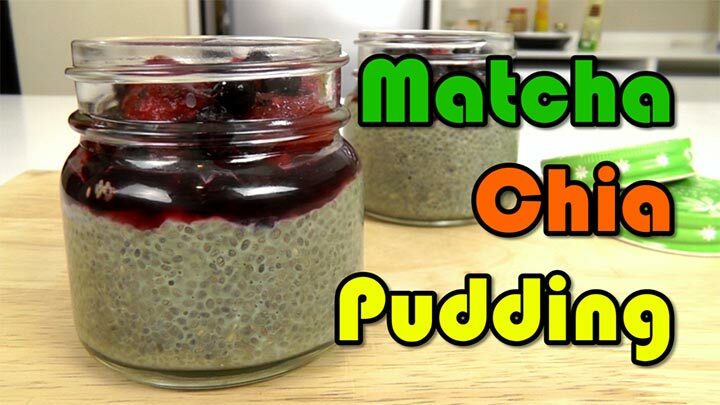 I hope you’ll give Matcha Chia Pudding a go. It’s not weird, it’s yummy. I promise! And my final favourite combination has to be the classic mix of banana and peanut butter. 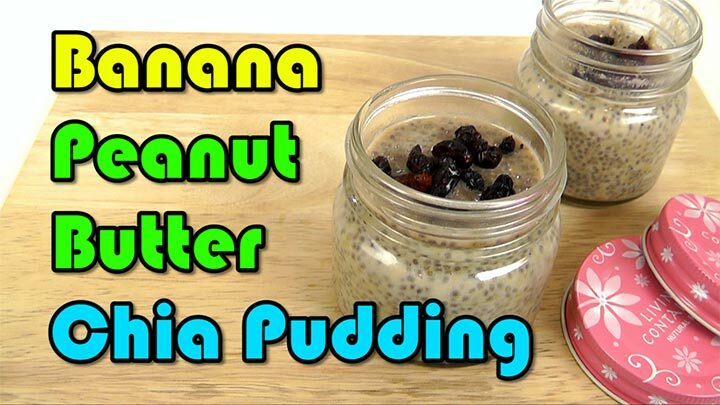 1) In a bowl, mix together mashed banana, chia seeds, milk, honey and peanut butter. Stir until well combined. 3) In the morning, add any topping of your choice and enjoy! 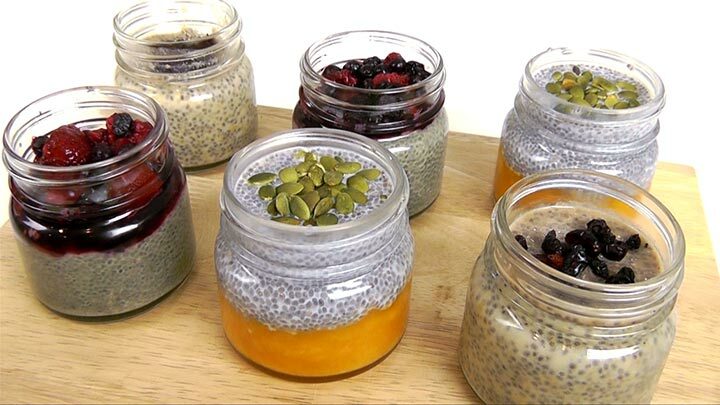 Chia pudding is a quick, easy-to-make, convenient, grab-and-go breakfast when you’re flying out the door. It’s filling, high in nutrients and tastes absolutely delicious. 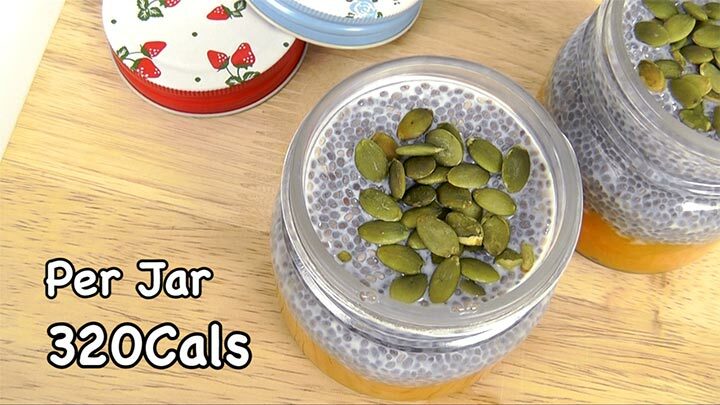 This tiny jar is packed with antioxidants, calcium, fibre, protein and healthy fat. It’s perfect not just for breakfast, but also as a healthy snack. These chia puddings will keep well in the fridge for up to 4 days.